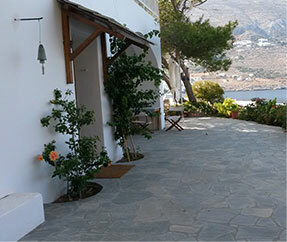 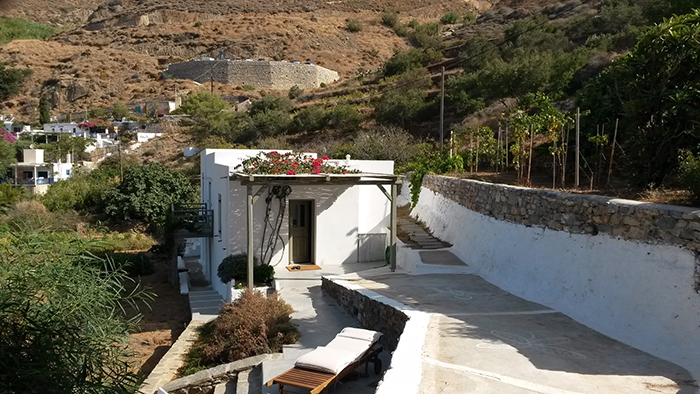 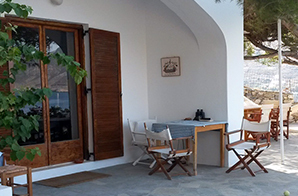 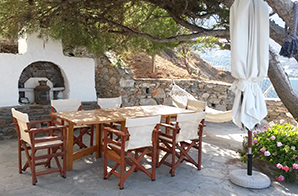 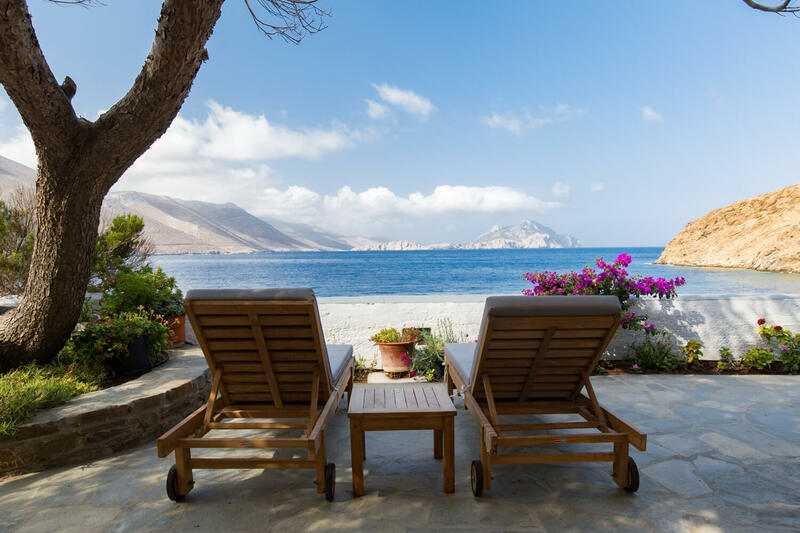 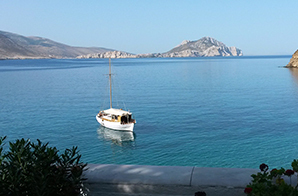 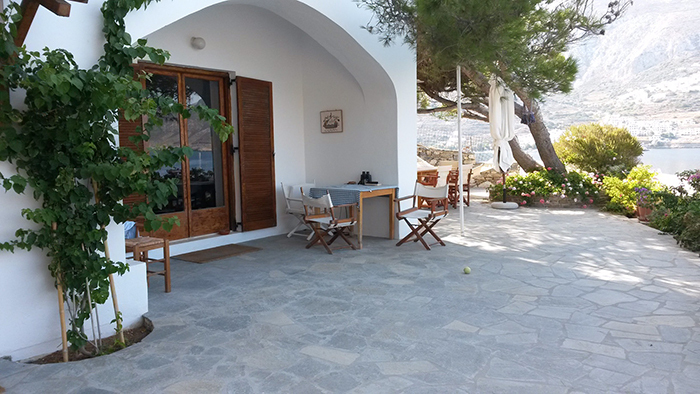 Welcome to Petradi Studios & Apartment in Levrossos, the most beautiful beach of Amorgos island, in the traditional village of Tholaria, in just 15 minutes walking distance from Aegiali. 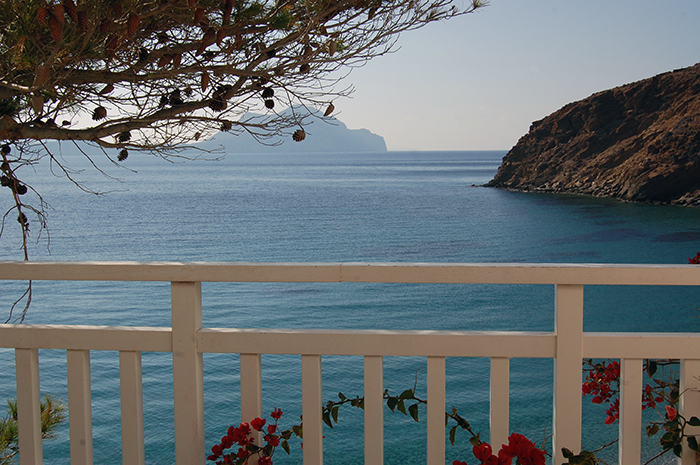 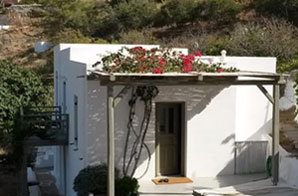 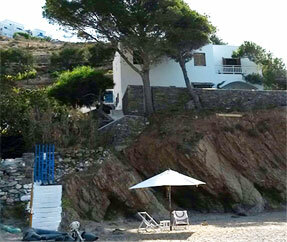 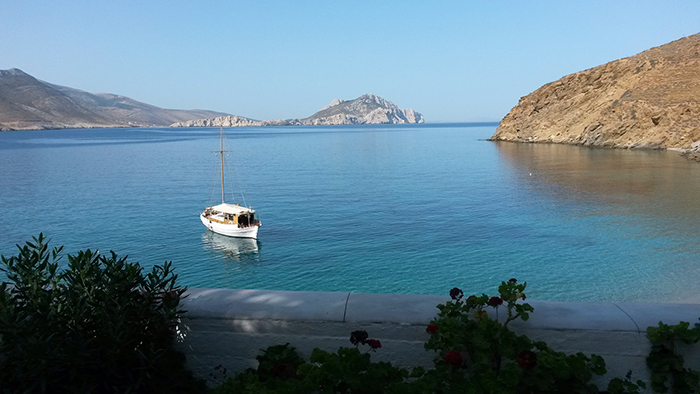 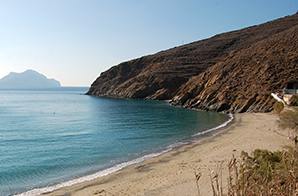 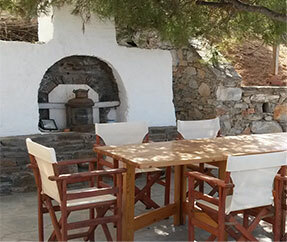 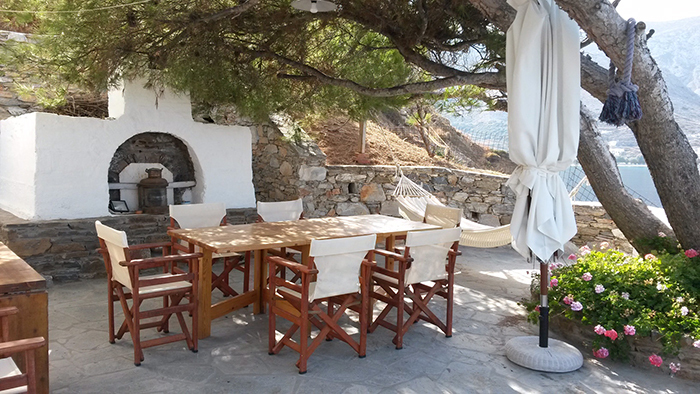 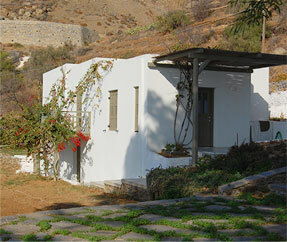 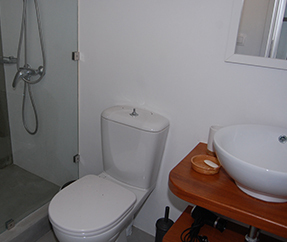 The Cycladic-style apartments are situated just a few meters from the sea. 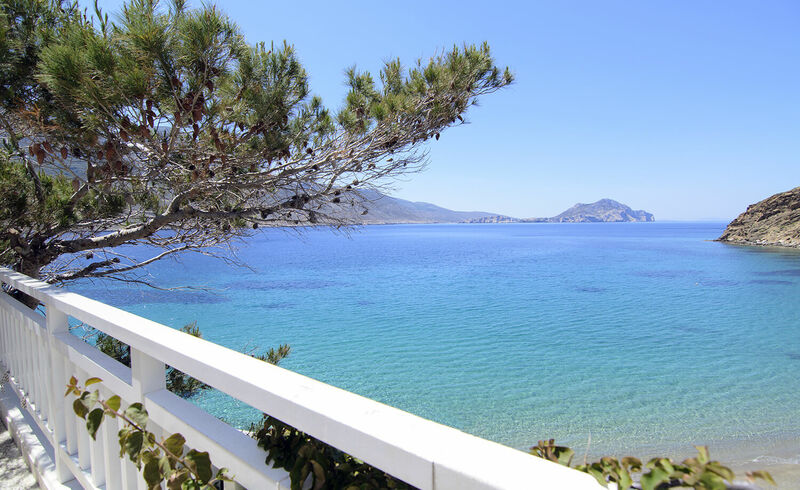 You will need to go down a few steps to enjoy the crystal clear waters and the sun, with the comfort that provide the sunbeds and the umbrellas, that we offer you for free. 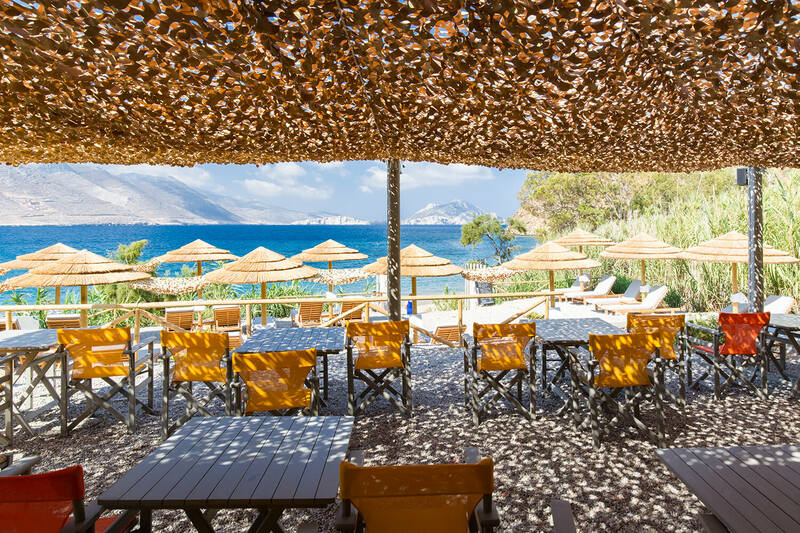 In the Petradi’s beach bar you can order your coffee, refreshing drinks and juices and tasty sandwiches, so you do not need to leave at any time the beach, and you can spend the whole day enjoying the sea. 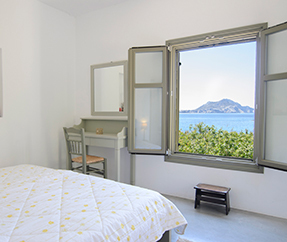 For the perfect ending of a day that you have spent in the beach enjoying the sea and the sun, you can relax on the balcony of your room, watching the sunset of Amorgos, the memory of which will accompany you back home.